Lord Livingstone 7000 Kandi, director Anil Radhakrishnan Menon’s new movie titled as Diwanji Moola Grand Prix. 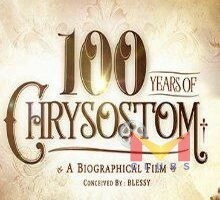 The movie is Penned by Kozhikkode Collector Prasanth Nair and the director himself. 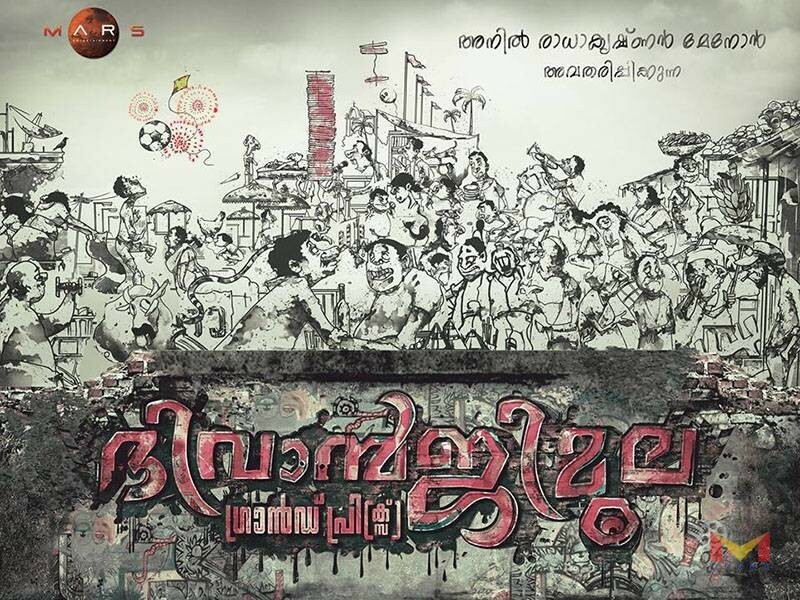 Kunchacko Boban playing the lead role in the movie. 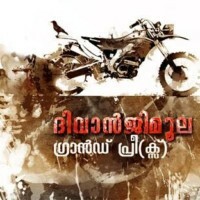 The movie features Nyla Usha, Nedumudi Venu, Siddique, Joy Mathew, Sudheer Karamana, Sudhi Koppa, Rajeev Pillai and Shaheen Siddique are plays the prominant roles. The movie is said to be a fun adventure set in the backdrop of a social satire.